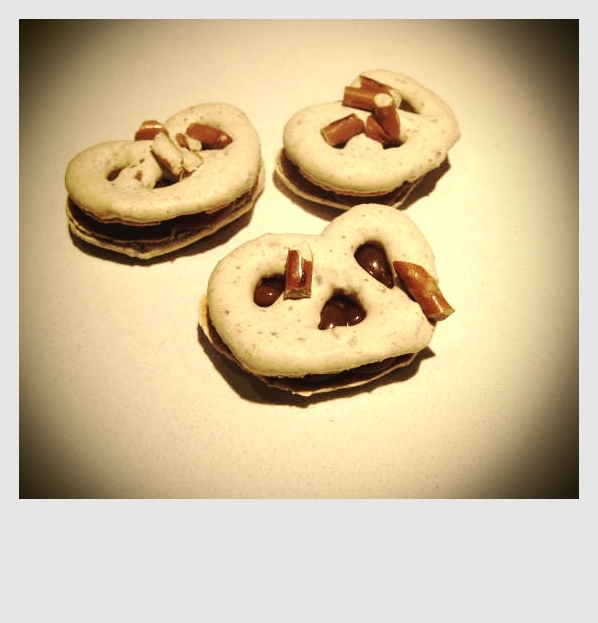 The latest from our skunkworks (aka DessertTruck Works): a pretzel-shaped macaroon with pretzels and, get this, a smoked-bacon caramel filling! An exclusive at our store. Available now. Enjoy! ← Another Valentine’s Day Special!